THE final resting place of slain Melbourne fashion identity Karen Ristevski features a double headstone with one side left blank - reserved for the day her killer husband joins her in death. Relatives are furious about the bizarre "his and hers" plaque, which marks the 47-year-old's grave at Victoria's Williamstown Cemetery, and are fighting to have it replaced. It was laid long before Borce Ristevski's sensational March 13 confession when he pleaded guilty to a lesser charge of manslaughter just hours before his murder trial was due to start. 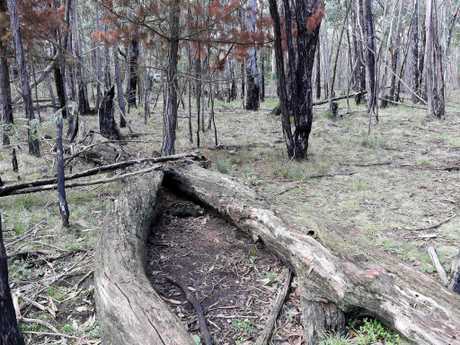 The headstone reads "Karen Ann Ristevski" and refers to her date of death as February 20, 2017 - the day hikers stumbled across her remains in bushland on Mount Macedon - rather than June 29, 2016, the day she was last seen and likely died. 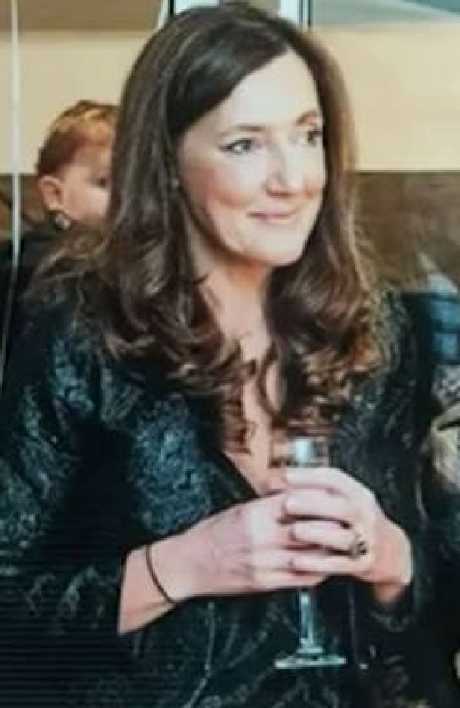 The inscription describes Ms Ristevski as "Devoted Wife, Mother and Friend" but makes no mention of the fact she was also a sister - to Stephen Williams, her only sibling. "You touched our lives with your love, laughter, warmth and grace. Your memory will be eternal. Dearly loved, never forgotten and forever in our hearts," it reads. One half of slain Melbourne retailer Karen Ristevski’s headstone at Williamstown Cemetery has been left blank for her husband — and killer — Borce Ristevski. 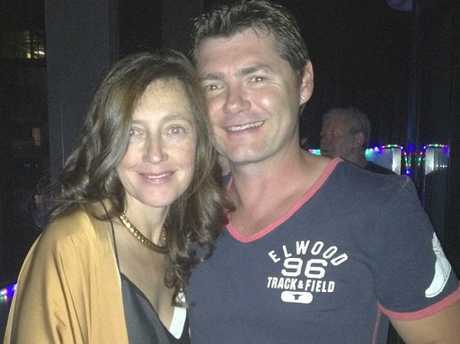 Borce and Karen Ristevski were married for more than two decades before he killed her in 2016. Cemetery officials confirmed they were in talks with Ms Ristevski's relatives who want the headstone changed. 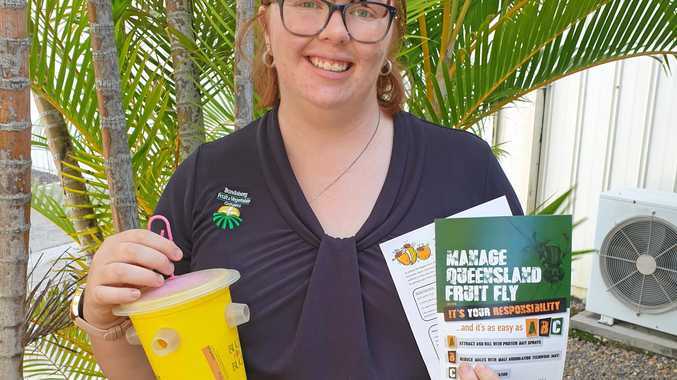 "We are working with the family regarding what their rights are and trying to assist them in a way that adheres to the Cemeteries and Crematoria Act of 2003 (Victoria) that all cemeteries are bound by," a spokeswoman told news.com.au. "It's just an unfortunate situation that the confession came right before the trial, and by that stage, the headstone had well and truly been laid." The spokeswoman would not confirm who paid for the plot and but insiders told news.com.au it was likely to have been Borce himself. 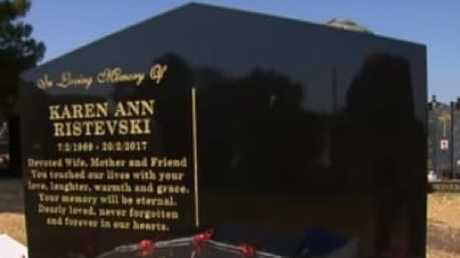 "He was very involved in the organisation of her funeral, so it's very likely he organised her headstone too," a family member who grew up with Ms Ristevski - or Karen Williams as she was then known - told news.com.au. 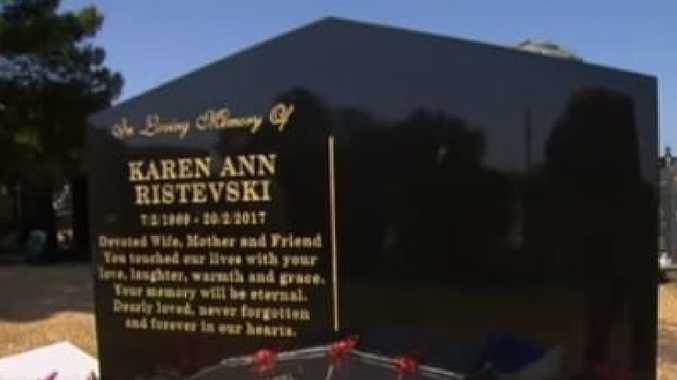 Karen Ristevski and her brother Stephen Williams who doesn’t rate a mention on her tombstone that was bought by her husband and killer Borce Ristevski. A photograph of the wildly inappropriate tombstone generated outrage among members of a closed social media group devoted to the case after it was posted on Friday. Some speculated the choice of a husband-and-wife headstone - as well as the erroneous death date - were part of Ristevski's innocent husband charade, which he maintained right up until his plea change this month. "Perhaps if they put the day she went missing it would implicate they knew she was murdered on that day, therefore implicating him? Because at the time of her funeral he was still maintaining his innocence," one member wrote. Another said: I personally think this plaque should be removed and an appropriate one put there, no loving husband, just a murderous one." A woman who news.com.au recognised as a family friend wrote: "It should be KAREN ANN WILLIAMS" referring to the slain woman's maiden name. She added: "He (Borce Ristevski) doesn't deserve the right to be placed beside her." Others were upset at the omission of Mr Williams from the inscription. Mr Williams was a pallbearer at his sister's funeral. 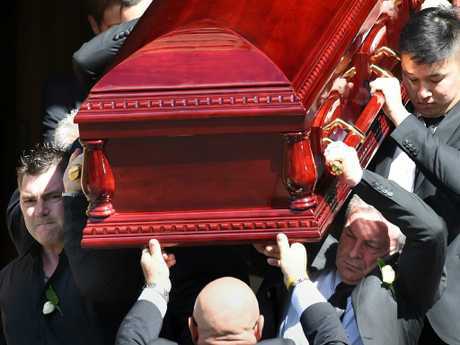 Photographs show him shoulder to shoulder with his dead sister's husband as they carry her coffin from St John's Uniting Church in Essendon on March 6, 2017. 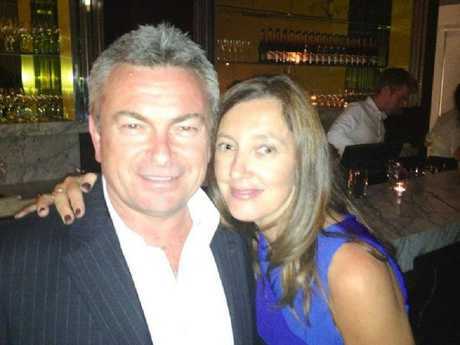 Meanwhile, it has emerged that Ristevski's refusal to own up to killing his wife cost taxpayers up to $1 million and hampered work on other missing persons cases for more than two years. Police spent thousands of hours scouring CCTV and dashcam footage for clues and diverted huge resources to the search for her body. Prior to his dramatic and unexpected plea change earlier this month, Ristevski had refused to tell investigators about the circumstances of Ms Ristevski's death. However, if he wants a reduced sentence, he will have to co-operate by Wednesday, March 27, when he is due back in court for a pre-sentencing hearing, according to the Herald Sun.